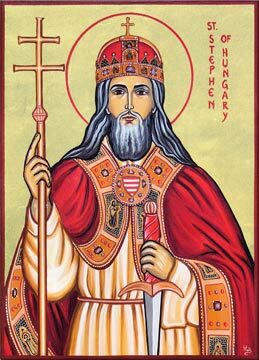 St. Stephen of Hungary Catholic Church: Weekly Announcements: April 3rd 2016 A.D.
Weekly Announcements: April 3rd 2016 A.D. 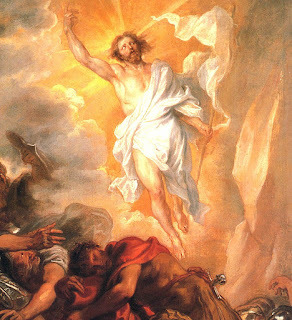 I arose and am with you still. This coming Sunday, April 3rd 2016 A.D. is Quasimodo Sunday. Please see the upcoming Mass schedule and announcements below. N.B. Our normal after-Mass Agape (aka Coffee & Donuts) will be held at the DeMaster Farm instead of at St. Stephen's this Sunday. Details are below. 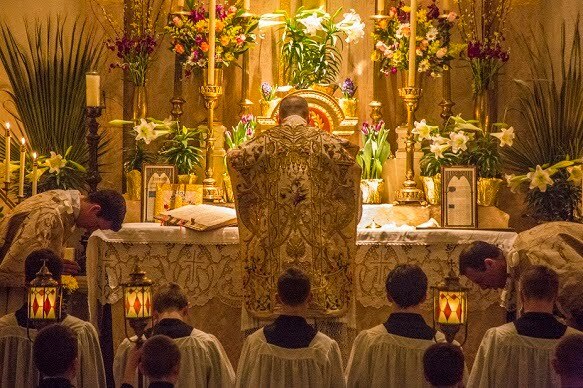 There are currently no weekday Traditional Latin Masses being offered. We hope these will resume soon. All are invited to the DeMaster Farm on Divine Mercy Sunday for a time of prayer and fun. 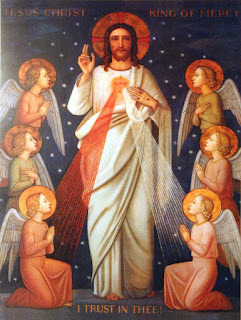 On Sunday, April 3, in lieu of our normal Agape after Mass at St. Stephen's, we will have a potluck lunch, an egg hunt for the children and time to pray the Divine Mercy Chaplet as a community at the farm. Please bring a dish to share, kids’ Easter basket, and a rosary.